Everyone at the airport yesterday seemed to be a face I recognized from the past four days at NECA 2009 Seattle. We were all sporting bags from NECA Show exhibitors (ELECTRICAL CONTRACTOR’s bag seemed to be the most popular), and we all looked pretty tired, but happy. NECA 2009 Seattle closed out on Tuesday with an awesome performance by Cirque Dreams at McCaw Hall. There were lots of “ooo’s and ahhh’s” and spontaneous applause during their gravity-defying feats and high-energy performance. Thanks to all the NECA members and chapters who joined us in Seattle and on the NECA Convention blog this year. But don’t take us off your RSS or Twitter feed just yet! We’ll have more video and photos from Seattle, along with copies of presentations for downloading. Don’t forget to retrieve your CEU certificate either! If you have any questions about anything we covered in the NECA 2009 Seattle blog, you can always reach me by email. 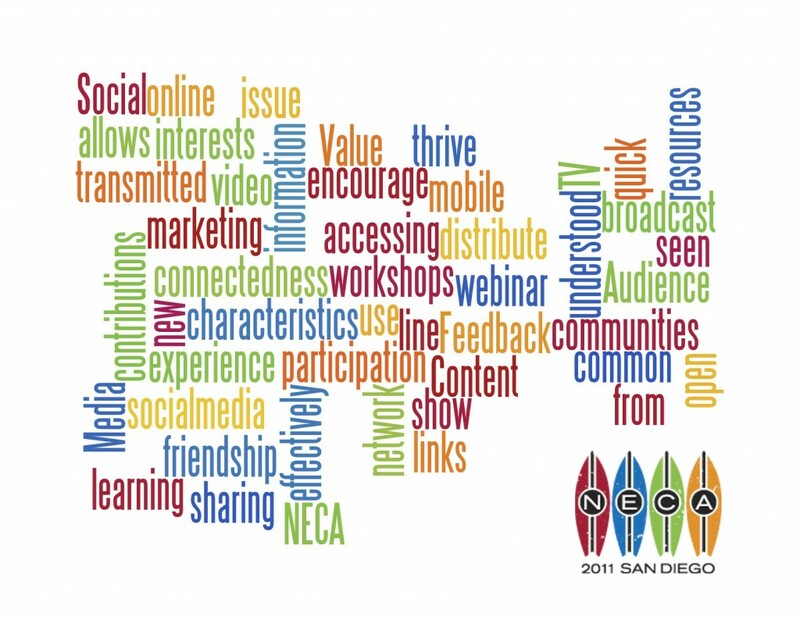 And check out the new site we’ve already launched for NECA 2010 Boston, Oct. 2-5, 2010. 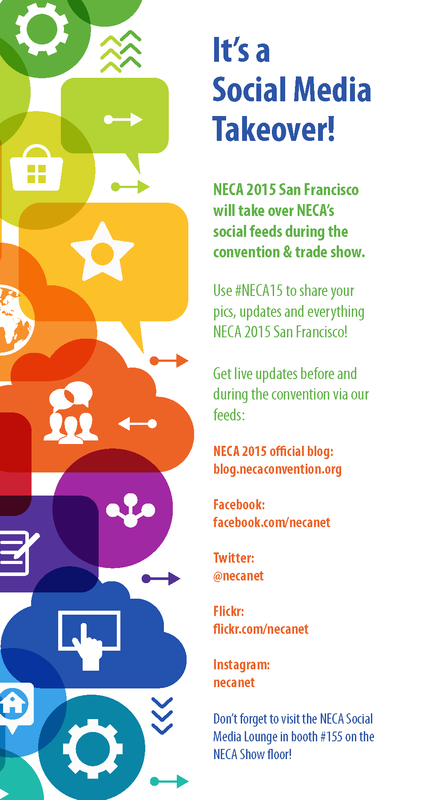 Please click on “Share your thoughts” and tell us your favorite part of NECA 2009 Seattle! Thanks for helping us make it a great event!